Secure and scalable mobile device management. Your business moves, and you can move with it. 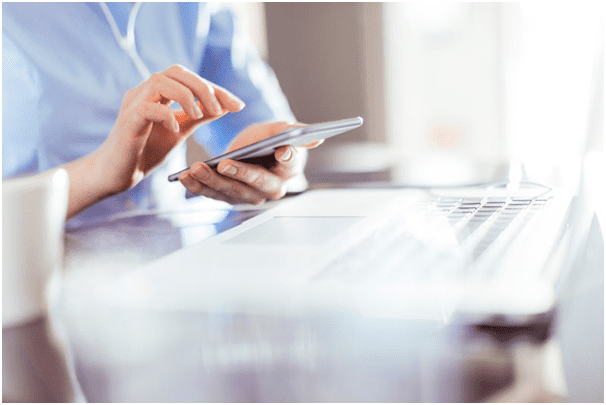 Micro Focus Mobile Management (formerly Novell Mobile Management) offers secure, scalable management for your mobile devices and all the apps and assets that come with them. Do you have a mix of enterprise-owned and personally-owned (BYOD) devices in your organization? Don't worry – with ZENworks you can effectively manage both. Make sure your mobile devices adhere to corporate security policies and give you the control you need to protect your data. Secure and manage almost any mobile device in your organization, without adding IT overhead. Chances are that mobile devices – and the applications they depend upon – are rapidly growing in your organization. Do you know how many licenses you're using? Are you sure? We’re in a niche industry that services very expensive turbine engine components. Regulation requires us to protect all intellectual property – military, commercial and our own data – from unauthorized export. Having a secure mobile solution is imperative.